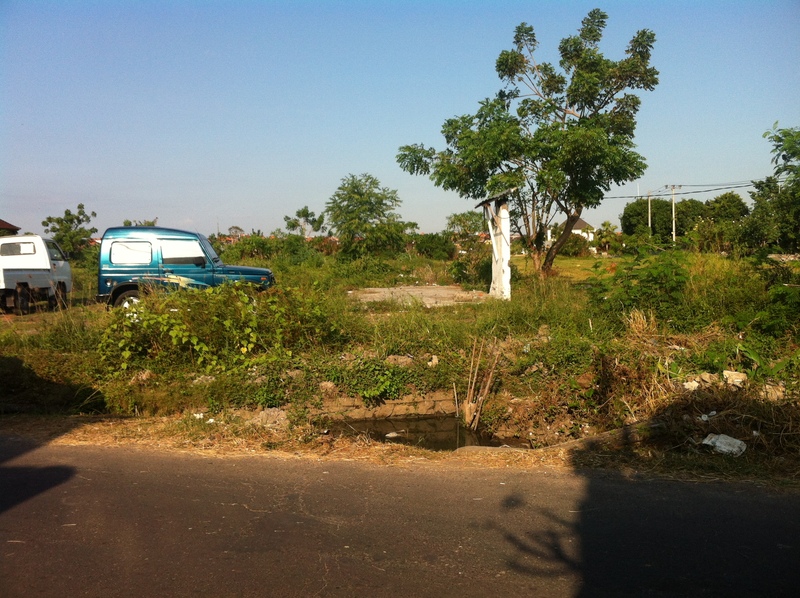 Land For Sale In Canggu 3. Land Size: 2.000 sqm, Price: 850 Million IDR per 100sqm. Beautiful land with overlooking to rice field, located on a quiet area of Pipitan, Canggu area . . .
Land Size: 2.060 sqm, Price: 1,1 Billion IDR per 100sqm. The exclusive and prime land located on main road of Berawa Beach, Canggu, will be adjoining the new Sunset road, heading west . . .
Land Size: 2.000 sqm, Price: 475 Million IDR per 100sqm. Great land located on a peaceful and quiet area of Pererenan, Canggu. Overlooking to the beautiful rice terraces view . . .
Land Size: 2.500 sqm, Price: 475 Million IDR per 100sqm. Great land with overlooking to beautiful rice field, located on a quiet area of Pererenan, which many expatriate villas surroundings . . .
Land Size: 5.000 sqm, Price: 475 Million IDR per 100sqm. 06.LS.027 - Tumbak Bayuh, Canggu. Land Size: 3.000 sqm, Price: 350 Million IDR per 100sqm. A great investment opportunity for having this land which is located in a peaceful and tranquil area of Tumbak Bayuh, Pererenan . . .
06.LS.028 - Tumbak Bayuh, Canggu. Land Size: 350 sqm, Price: 650 Million IDR per 100sqm. Great land with overlooking to beautiful rice field, located on a quiet area of Prerenan, which many expatriate villas surroundings . . .
06.LS.029 - Tumbak Bayuh, Canggu. Land Size: 1.500 sqm, Price: 480 Million IDR per 100sqm. Land Size: 1.650 sqm, Price: 275 Million IDR per 100sqm. Great land is nestled in rural area of Munggu with overlooking to green expanse of rice paddies . . .
Land Size: 310 sqm, Price: 450 Million IDR per 100sqm. Great land which located in a quiet and peaceful area of Pererenan. This land has a flat contour with surrounded by bushes . . .